Commonly, gene transfer is thought of as a vertical line from parent to offspring, along which all evolutionary traits are passed. However, as we began delving into genomic sequences, we found that this may not be true and that the lines between "species," especially on the microbial level, are quite fuzzy. Horizontal gene transfer is the transfer of genetic elements between species. The microbial world is filled with examples of this phenomenon. This article is the first in a 3 part series that will explore the ever fluctuating genetic world of our microbial majority. Escherichia coli is perhaps the most well studied and utilized bacterial organism on the planet. This bug also has the capability for a wide range of illness in humans including: non-pathogenic, enterohemorrhagic (such as popular strain 0157:H7), enterotoxigenic, and uropathogenic. The question is obviously raised--how can the same organism have such pathotypes, and what allows it to be versatile enough to thrive in such different environments as the urinary tract vs. the intestinal tract. These islands are distinct from each other, the surrounding genome, and the corresponding areas in other strains. However, the striking similarity between islands of different strains is that they all seem to be located in nearly the same locations. Furthermore, strains of the same pathotype tend to have the same/similar genes located in islands (see figure below)--but not necessarily in the exact location or orientation. These islands tend to occur in areas at tRNA regions--commonly utilized by bacteriophages for integration. Phages are clearly agents of horizontal gene transfer, further examination of these island regions show the presence of cryptic (non-viable) prophages. This indicates that at least 5 phages integrated, but subsequently lost genes required for the creation of viral progeny. It is possible that the other islands are also prophages, but gene loss has occurred to the point where they are no longer recognizable. What this means as a whole to the definition of species is to me, yet, unclear. 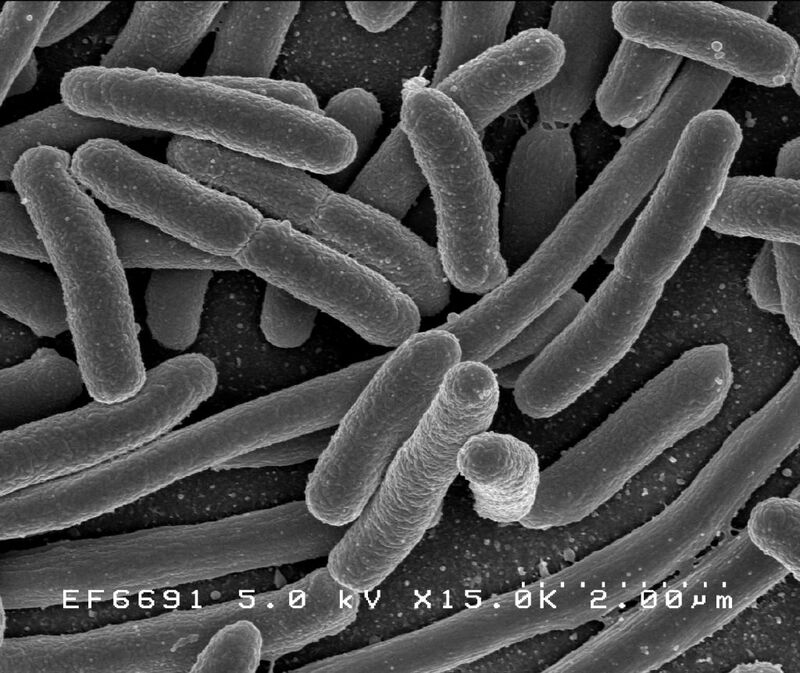 Strains of E. coli all share a distinct backbone of metabolic genes, but differ drastically in their specialized regions. How do we decide which belongs in a species?...especially when we differentiate humans from chimpanzees (only ~6% genetic differences).